For the fourth English edition, this highly popular book has been thoroughly revised and updated to include such new sections as endoscopic digestive US and abnormalities related to AIDS. 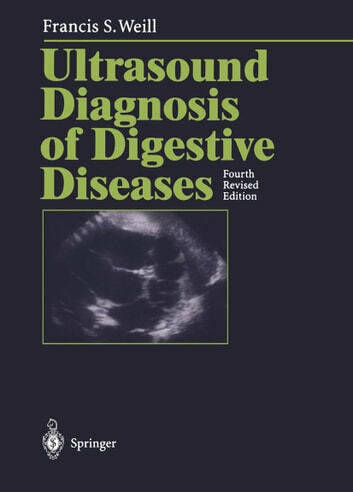 It is the only work available covering the diagnostic US of the whole abdomen, and its superb treatment of elementary symptoms enables beginners to become familiar with more complicated features. 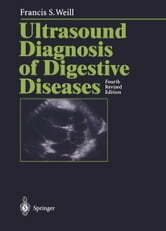 After an extensive technical introduction, the book covers the sonoanatomy and ultrasonic symptomatology of the diseases of the digestive system and the abdominal vessels. Numerous tips on avoiding pitfalls, as well as indications for other procedures, and backed by some 1000 illustrations, this is well on its way to becoming a standard text for practitioners and clinicians in the field.